The women in leadership for the Appalachian Regional Healthcare system are a diverse group of strong, accomplished, intelligent women. Despite having these characteristics in common, each of them is unique, taking on a completely different set of responsibilities and challenges when they walk through the doors of ARH each day. From administrative responsibilities, to nursing and caring for patients, to the creation of new initiatives allowing ARH’s reach to grow, these women are nothing short of incredible. Sonya Bergman has over 30 years of human resources experience. Currently serving as the System Director of Human Resources, Sonya has worked in the ARH HR department for 20 years. She always knew she wanted to impact others through her career. She considered nursing, but ultimately felt she was more business minded than clinically minded. Working in healthcare HR provided the best of both worlds, allowing her to make an impact through the administrative side of a hospital. Like many other ARH employees, Sonya has a personal connection to the organization. Her friends and family have received care through ARH and she takes pride in the trust and love she has for her co-workers. It’s no secret that ARH employees love their jobs and co-workers. Sonya recalled an instance a few years ago when ARH expertly maneuvered a computer system failure, beaming with pride for ARH and the incredible people she works with. The stakes were high, but the experience created an even more tightknit ARH community. Sonya’s biggest life mentors are her parents. As an only child, they formed a strong bond teaching her the importance of hard work not just in her job, but in her relationships, as well. Their family motto was to love life and remember that God is in control of all situations. 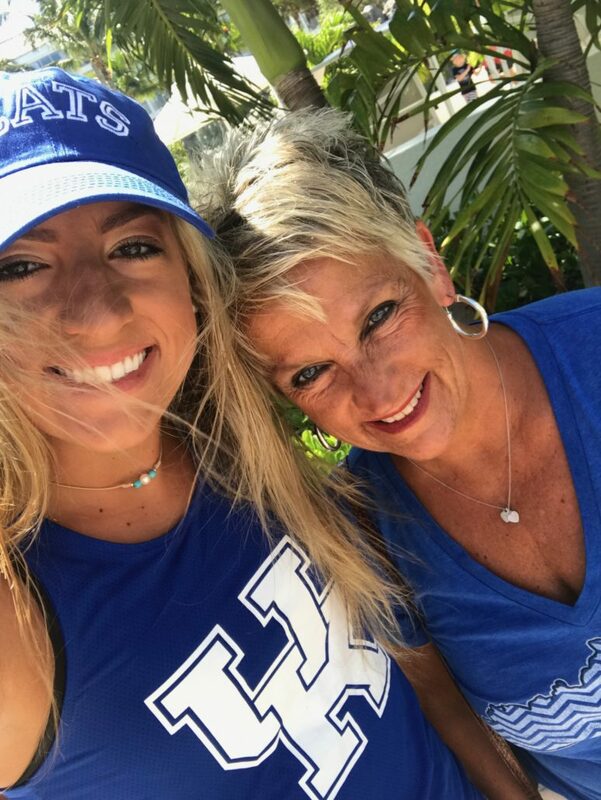 She has passed on this advice to her daughter, Ashley, who is currently enrolled at the University of Kentucky where she is pursuing a degree in biomedical engineering. In her free time Sonya loves spending time with family and friends. Her family is famous for the Christmas party they host each year complete with a video invitation, over the top costumes, and great food. Aside from this annual event, Sonya runs every day, attends church regularly, and enjoys weekends at the lake.